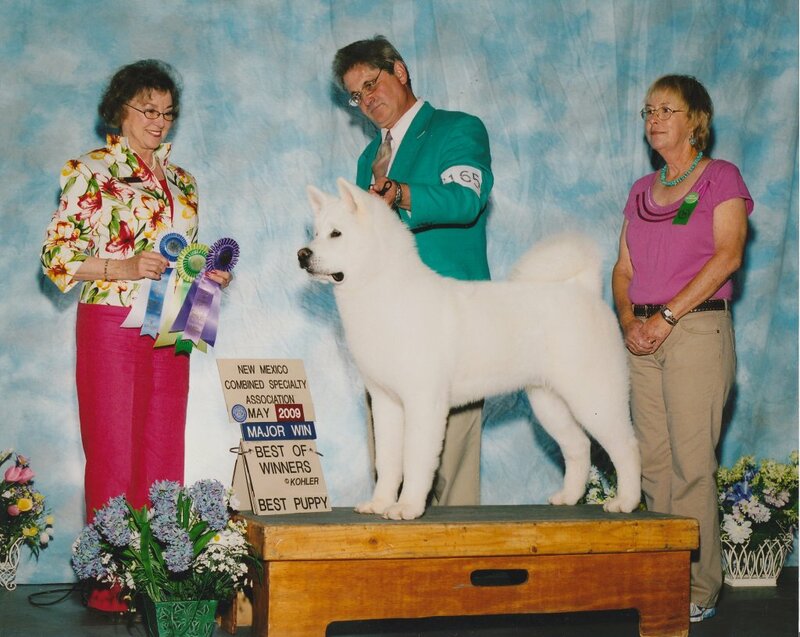 Finishable dogs of quality with outstanding temperaments are taken as clients. In return I treat each client dog as if it were my own. I believe in well trained dogs that let us show to the best of our abilities. Each client dog is walked numerous times daily and given lots of attention and care. Copyright © 2019 Kiowa Akitas. All rights reserved.